CONCORD, MA, May 24, 2010 - Nancy Clark, an internationally-known sports nutritionist, has joined MomsTeam.com as the website's new nutrition expert. A prolific writer and best-selling author, Ms. Clark's monthly nutrition column, The Athlete's Kitchen, appears regularly in over 150 sports and health publications. Her book, Nancy Clark's Sports Nutrition Guidebook, has sold more than 500,000 copies and offers both a scientific approach to eating for top performance, and practical nutritional advice, including specific menu ideas and food recommendations. Nancy's most recent book, co-authored with Gloria Averbuch, is Food Guide for Soccer: Tips from the Pros (2010). Among her other books are Food Guide for New Runners: Getting It Right From the Start (2009), Food Guide for Marathoners: Tips for Everyday Champions (2007), and Cyclist's Food Guide: Fueling for the Distance (2005). Nancy holds an undergraduate degree in nutrition from Simmons College, completed her nutrition internship at Massachusetts General Hospital, and earned her graduate degree in nutrition with a focus on exercise physiology from Boston University. 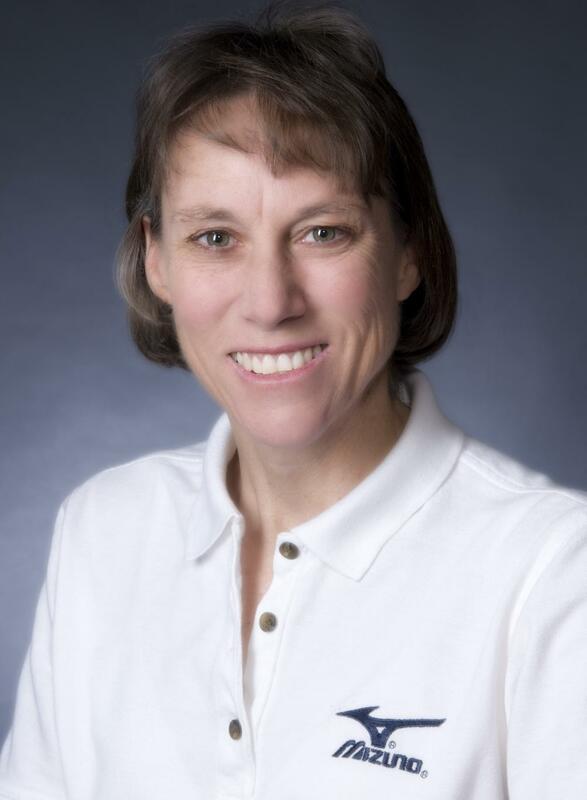 Ms. Clark is a Fellow of the American Dietetic Association and the American College of Sports Medicine. In 2007, she received the Distinguished Alumna Award from Simmons. "We are extremely pleased that Nancy has joined our team of experts," said MomsTeam's founder and Editor-in-Chief, Brooke de Lench, "and we look forward to featuring her articles for sports parents on a wide variety of nutrition topics." Now celebrating its tenth anniversary, MomsTeam.com® is the premier online youth sports parenting information gateway for 90 million U.S. sports parents. The site currently offers over 5,000 pages of health and safety, parenting, nutrition and hydration information and news, forums, blogs, and advice from a team of leading experts, veteran sport parents, and Olympic athletes. In December 2008, Good Housekeeping magazine selected MomsTeam.com as one of the top youth sports parenting website.